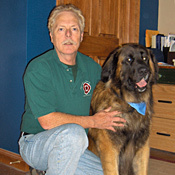 "My wife and I own three Leonbergers and three Chinooks. We were constantly replacing flaps or panels. Then we installed two PlexiDor XL units at our new home. 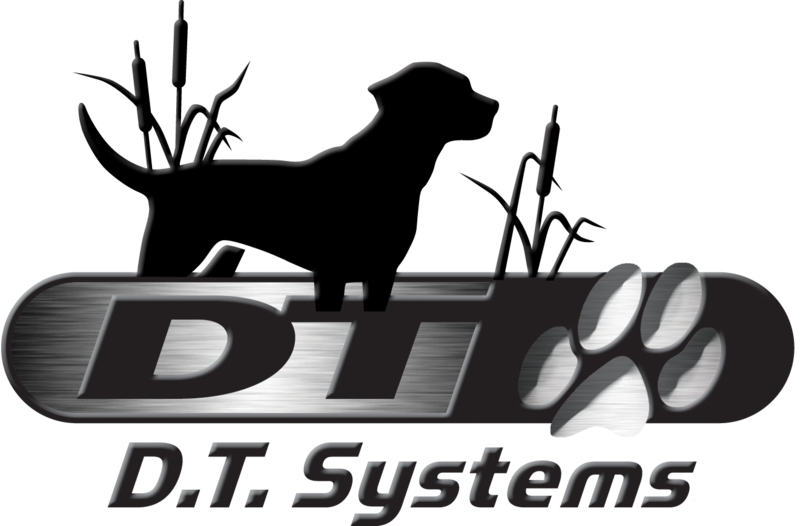 They have functioned flawlessly and allow our pets 24 hour access to their yard. We are very satisfied that we invested in a superior product." "We are very pleased with your product, the PlexiDor Wall Unit. The Medium size is perfect for our 21 pound terrier mix "Cashew." We completed the installation ourselves with professional results. 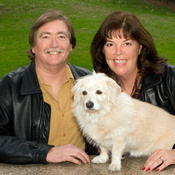 Thank you for making such a great product that opens doors for pets around the country!" 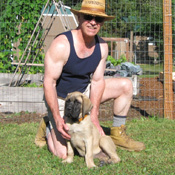 "I have five big dogs, Mastiffs and Bull Mastiffs, and have used the Plexidor XL dog door for 110 years now. The constant use of this dog door by these dogs is proof of their value. And the technical support is terrific." View more PlexiDor videos on our YouTube channel. Copyright C 2005-2013 Eb-õrzõ Kft. Az Eb-õrzõ Kft. a Plexidor® termékeinek egyedüli, hivatalos magyarországi importõre.